According to Sports Business News, a new football league will debut this fall in anticipation of being a developmental league for the National Football League. The Fall Experimental Football League will launch in October but has no NFL affiliation. 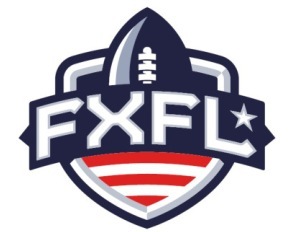 The FXFL will field teams in the New York and Boston areas; Austin, Texas; Portland, Oregon; Omaha, Nebraska; and Florida.